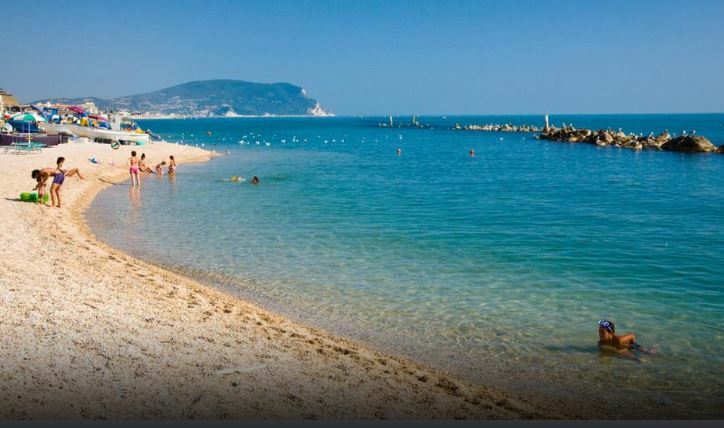 The Adriatic Coast is only thirty minutes drive from our farmhouse. The famous Adriatic coast, which is distinguished by the Blue Flag, is only 30 minutes away from our farm. Easily accessible is also the promontory of Conero with the famous bays of Sirolo and the beaches of Numana.